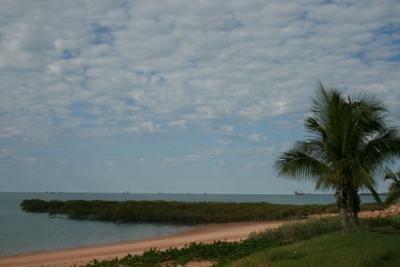 The most central caravan park in Broome and a nice one, right on Town Beach. Join in and write your own page! It's easy to do. How? Simply click here to return to Broome Accommodation Reviews.